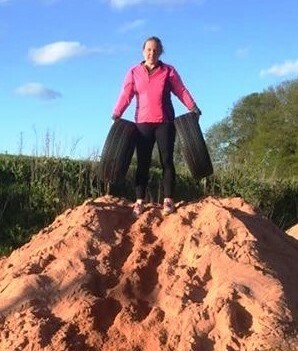 Eloys Harradence and Katie Manitsas have raised more than £2,000 for World Land Trust (WLT) thanks to an event 10,000 miles from WLT’s base in Suffolk. Eloys and Katie organised a rainforest dinner for 40 people in Newtown, Sydney, Australia and raised £2,382 for WLT. The dinner was hosted at a local café, where Eloys and Katie took over the kitchen and produced a five course vegetarian feast. Many of the ingredients were donated by local producers, and the dishes included goat cheese roulade, eggplant curry and five pulse dahl. There was a silent auction during the event. With a little help from the bar, bidding became competitive, and many items sold for above their retail price. A local bookshop also ran a competition and the winning prize was two tickets to the dinner. Katie is an animal rights campaigner and Eloys has an environmental science background. They are both committed to saving the world’s remaining tropical forests. “We both have always wanted to do something tangible for the rainforests – the lungs of the earth,” they said when they made the donation. Sir David Attenborough, and his association with WLT (a Patron since 2003), was a factor in inspiring people to support the initiative and also to attend the dinner. Eloys and Katie now belong to a special group of Anniversary Fundraisers because they held their fundraising event during WLT’s 25th Anniversary year. As they have raised more than £1,000 each they will both receive a special certificate signed by Sir David Attenborough. They are thrilled about this: “We are so excited at the prospect of having a personally signed certificate, as we are life-long fans of Sir David,” they said. Tickets for the event were charged at Aus$70 each, and those unable to attend made generous donations. Are you inspired by Eloys and Katie? 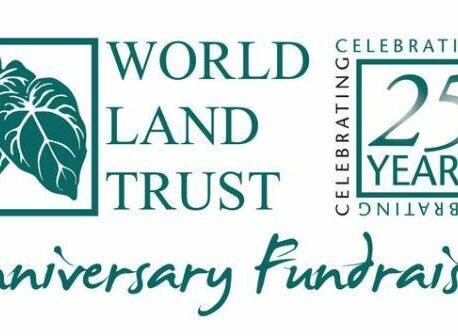 Would you like to organise an event to raise funds for WLT?